Three or four nights at sea fishing some of the best blue marlin grounds in the world. Also you will get your shot and some striped and black marlin at some times of the year. Sail fish are abundant through out the year as well. All bill fishing in Costa Rica is catch and release. We take this very seriously and only operate with the most reputable captains and crews. However there is nothing like hooking up some beautiful yellow fin tuna and Dorado. This will be the fishing trip of your lifetime. We work with a variety of boats to fit any size group and budget. 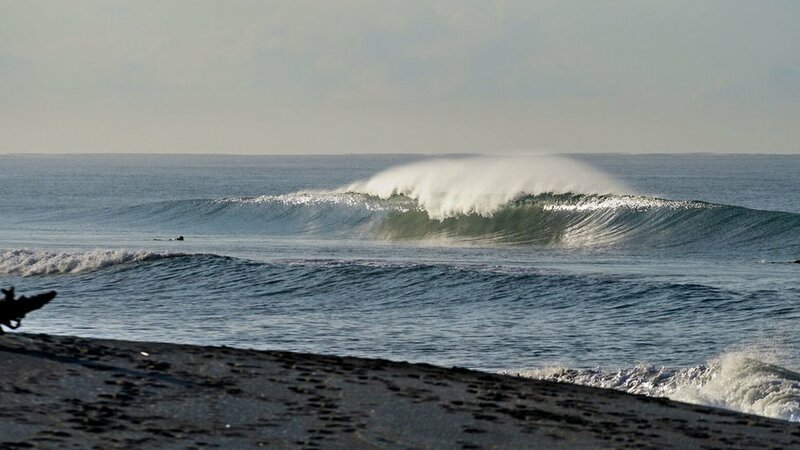 Costa Rica aka The Surfing Republic is a tropical paradise for surfers. With both coasts providing plenty of waves throughout the year. We offer a number of different options for those looking to catch waves here. -Beginner Lessons - It's never too late to start! - Advanced Lessons - Take your surf game to the next level! -Custom Board Orders - Avoid airline fee's and destruction, have your perfect custom board waiting for you when you arrive!